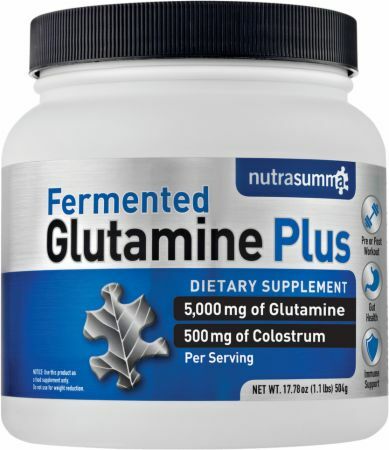 Naturally-occuring lactoferrin, immunoglobulins, and proline polypeptides. Vegetarian, non-GMO, soy and gluten free. Your Muscles Are Asking For It! 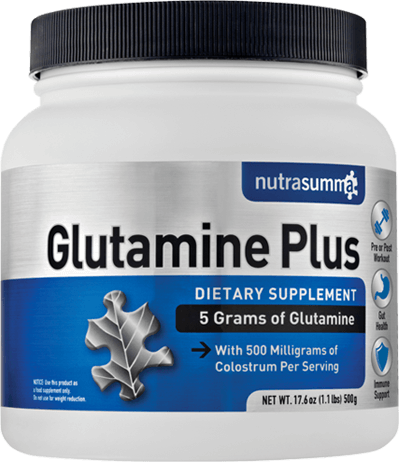 No Glutamine Plus Reviews Found. 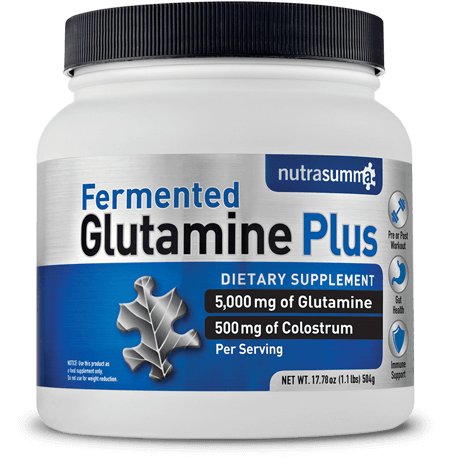 Directions For Glutamine Plus: Mix one scoop (5.6g) daily in water or as directed by your health care practitioner.